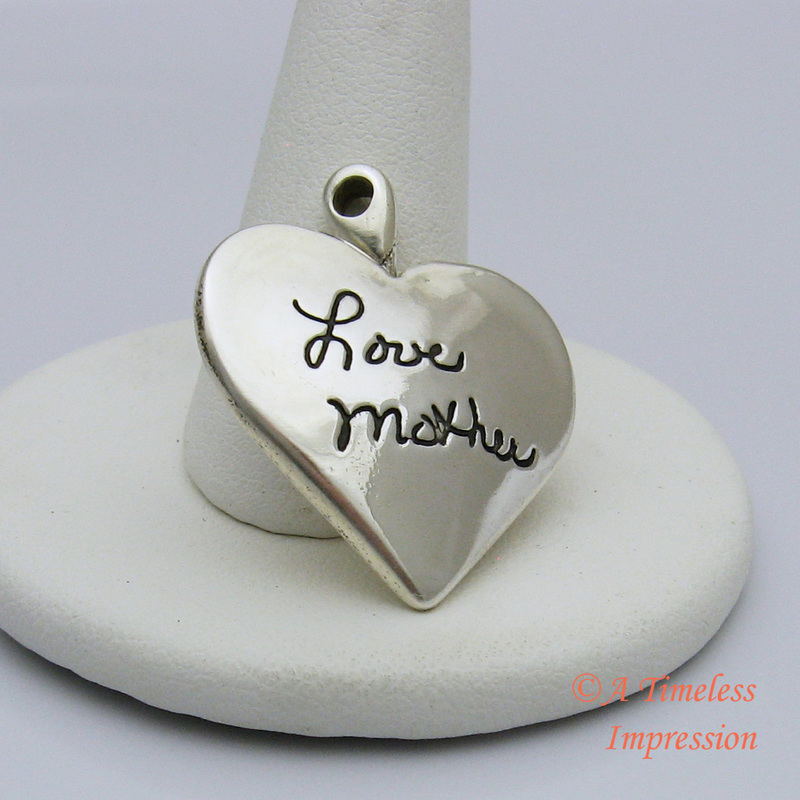 Capture your loved one's fingerprints, handwriting and more, and turn it into beautiful jewelry and keepsakes. The pieces that we produce are a celebration of life. Whether worn by a new mom, by a spouse of a distant soldier, in support of a personal who is battling an illness, or in memory of someone who has passed, they simply say "I need you to be with me always". 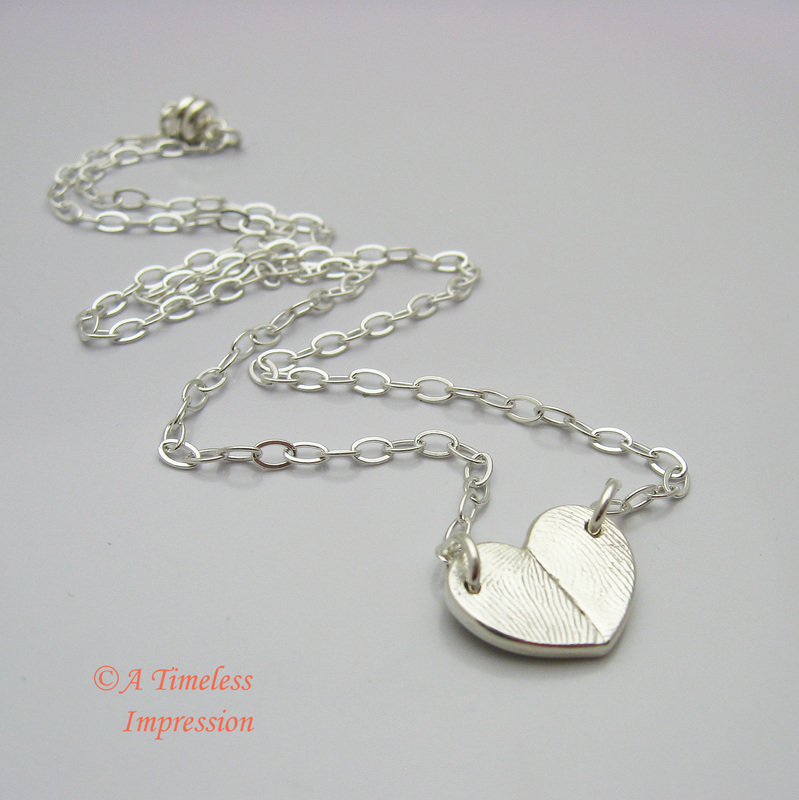 I offer numerous designs to choose from, or we can customize something especially for you. Every order is meticulously handcrafted specifically for you and is one of a kind. ​If you have ANY questions at all or would like to customize something just for you, please email me. Current Turnaround Time is approx. 2-3 weeks. Last date to order for guaranteed Valentine's Day delivery is 1/22/19 and I must receive your images by 1/23/19. Orders received by these dates will ship by 2/6/19. Orders received after these dates will ship as quickly as possible, but are not guaranteed for Valentine's Day delivery. Please note: Bronze and copper items must be ordered by 1/9/19. No two prints are alike, whether we capture your fingerprints, footprints, hand prints or lip prints, your treasured pieces will be completely unique just like your prints are. Everyone's handwriting is unique to them so I have designed many unique products to beautifully portray your loved one's handwriting. You can also capture your children's precious first words or artwork. 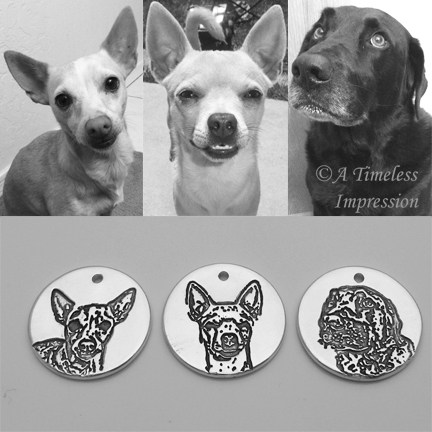 Your pet is a part of your family and this collection offers many designs to keep them close to you, whether they are still here with you or have crossed the Rainbow Bridge.